We are here to inspire you with various projects, stories and initiatives, and to make your creative mind developing even more – you will need it for future projects. Have a look! NOTE: You can access these files/webpages by clicking on a photo. 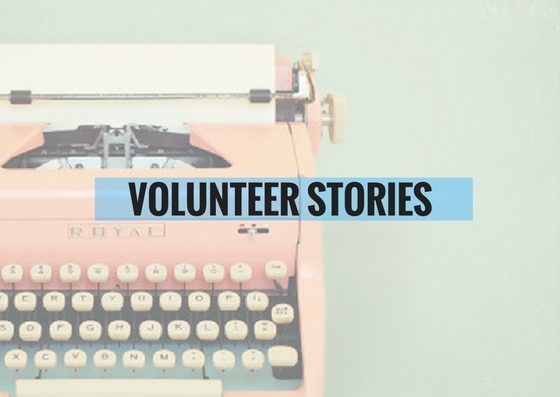 Take a look at Voices of Volunteers blog, run by SCI. 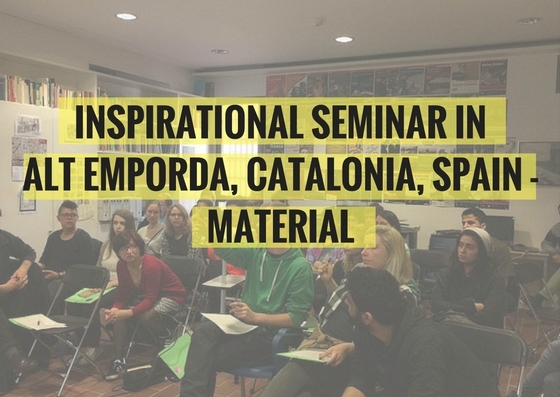 Here you can find a lot of useful and inspiring stories from people joining other projects and workcamps. If you find history inspiring and uplifting, then SCI Archive is the right thing for you to check up on. Material from the Inspirational seminar, that was the first part of ,,A Route to Connect” project. 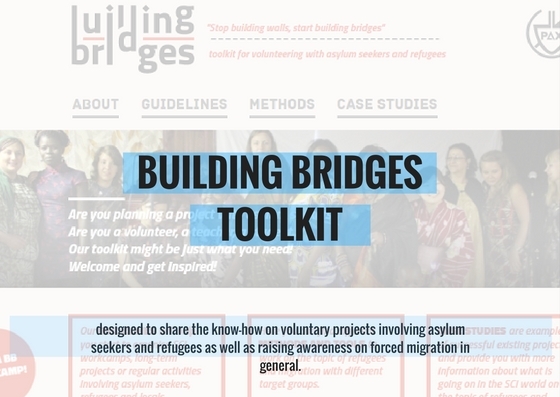 Building Bridges is full of valuable information, guidelines and methods on implementing projects related to forced migration. Take a look at this valuable toolkit and get inspiration for your future projects.